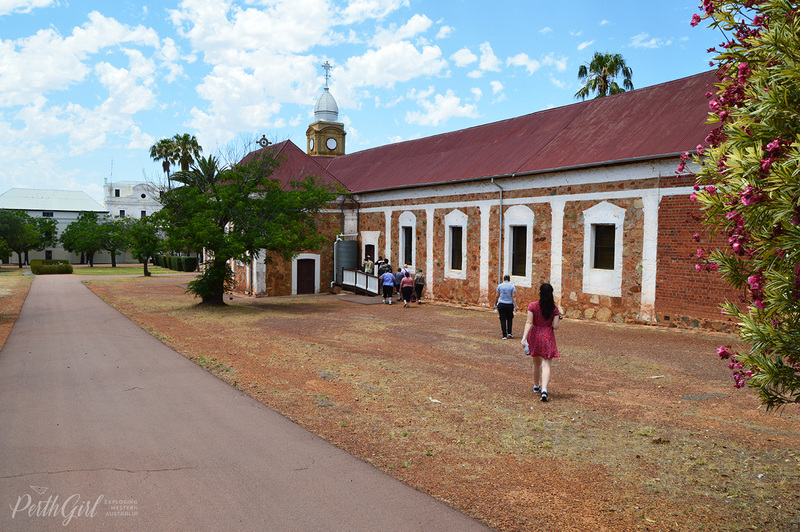 New Norcia is Australia’s only monastic town in WA, founded by Spanish Monks in 1847 with help from the Australian Aborigines. 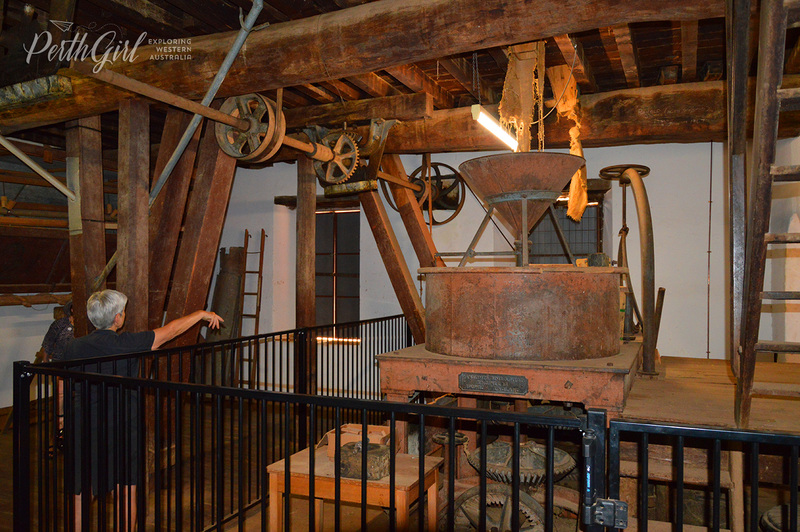 See my tour experience. 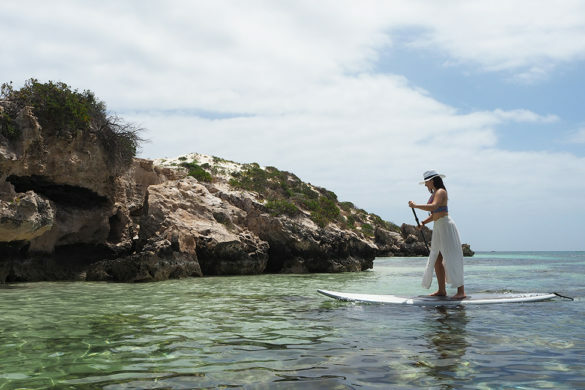 Looking for something out-of-the-ordinary to do in Western Australia that’s not too far from Perth? 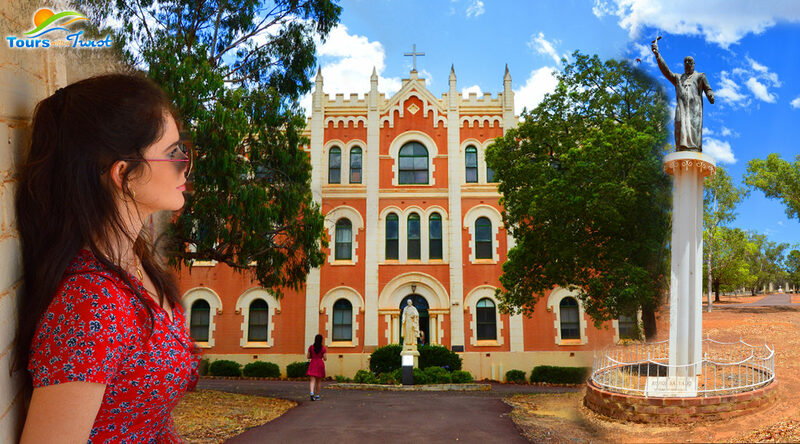 May I suggest exploring the iconic town of New Norcia, where Spanish Monk Pioneers and the local Australian Aboriginals (the Yuat) worked together to create a town of worship and education in the West Australian outback, based on the Benedictine Christianity ideology. 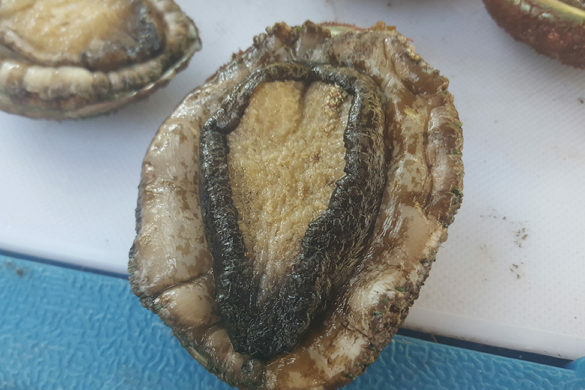 Random, right? 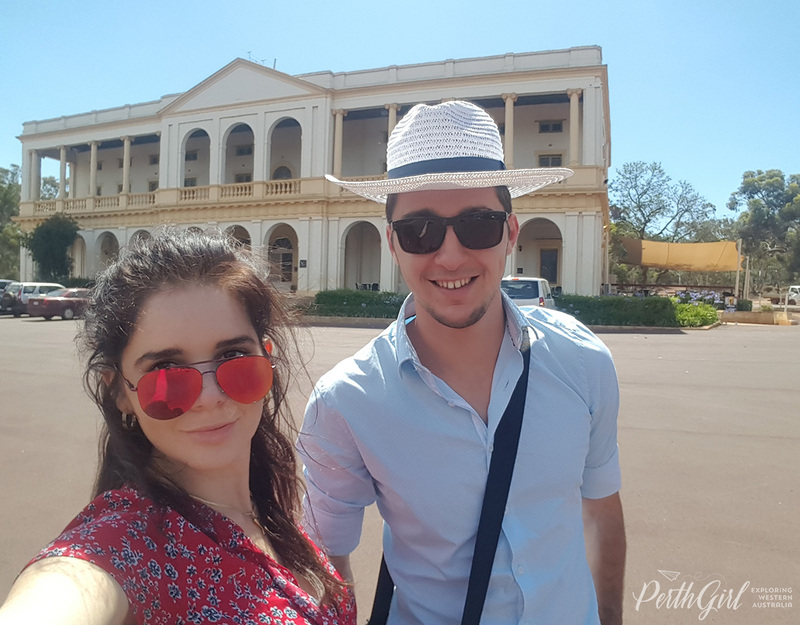 Thanks to Perth Day Tour Company Tours with a Twist, my boyfriend and I were treated to see what this quiet, outback town on the outskirts of Perth is all about. 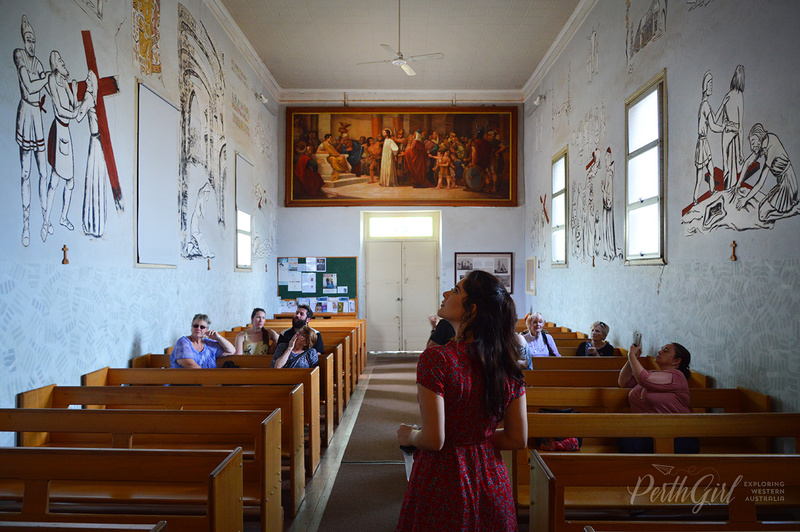 *Spoiler alert: for someone who is not religious, I was pleasantly surprised by my experience of New Norcia. 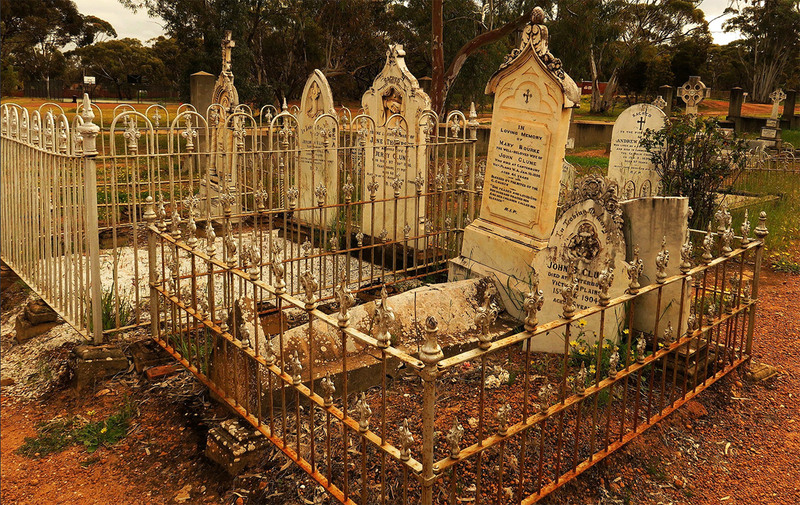 This town offers far more West Australian historical & cultural insight than I expected, beyond the church walls and their famous bread. Now, politics and religion are two main things I never really involve myself too much in, but I have always approached everything with a curious, open mind (followed by lots of annoying questioning). 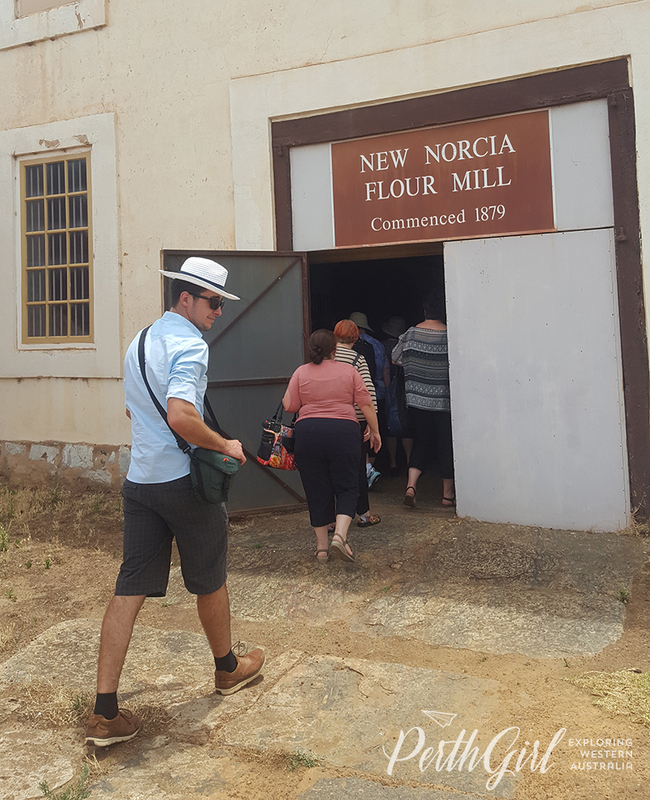 Living in Western Australia all my life, I had never heard much of New Norcia before, except for it being a place where Monks made bread. 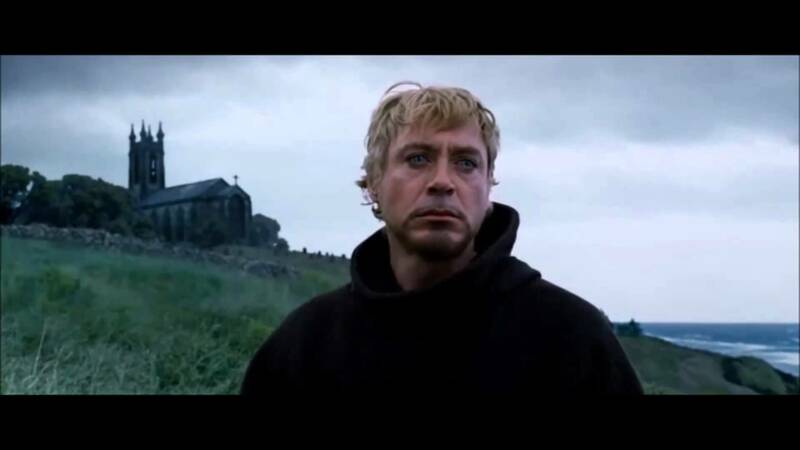 Even when I told friends about my upcoming tour there, they too remarked: “is that the place with the best Monk-made bread?”. 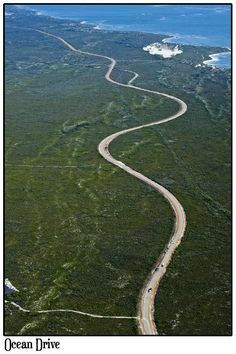 Naturally, I was intrigued by this isolated and mysterious town that not many people knew too much about. 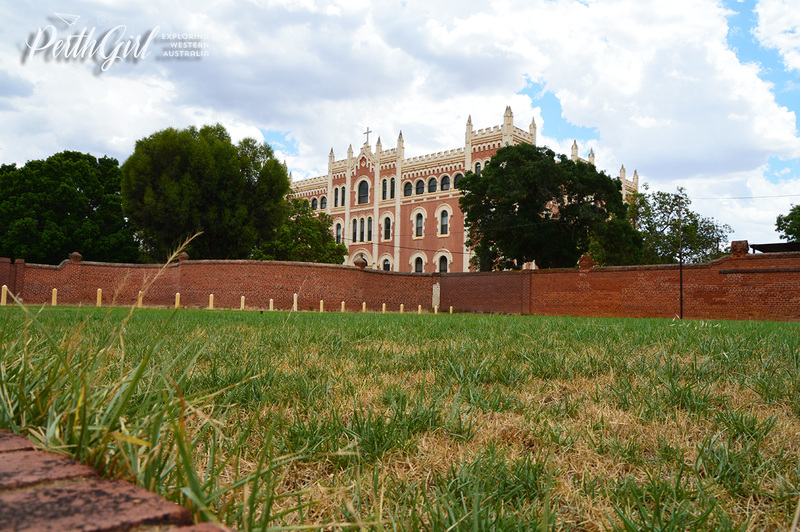 That’s why a proper tour of New Norcia is so worthwhile – you get to dig under the surface to discover there is a lot more to this place then their freshly baked bread, their surprisingly tasty good 7% Abbey Ale beer and their locally produced and award-winning olive oil. 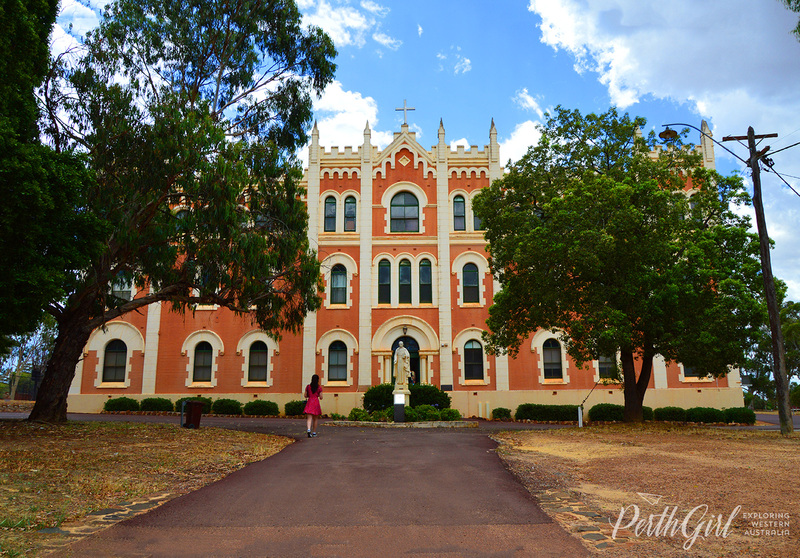 MY TOUR OF NEW NORCIA! 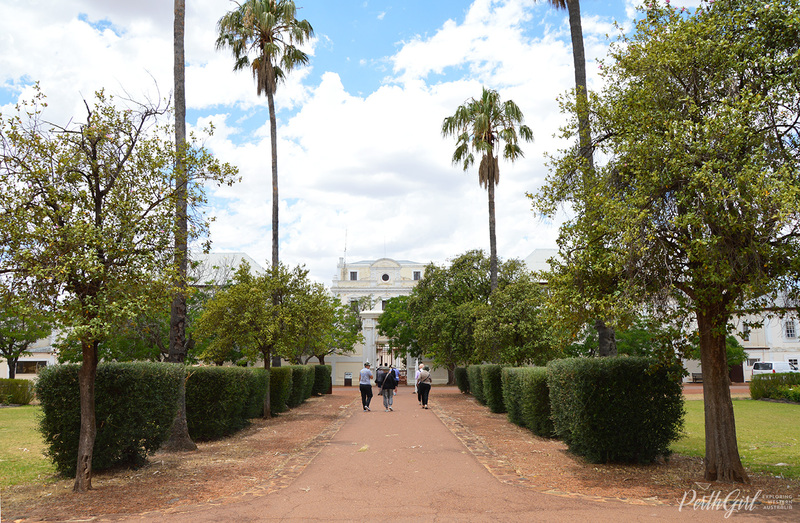 New Norcia is no-ordinary country town. 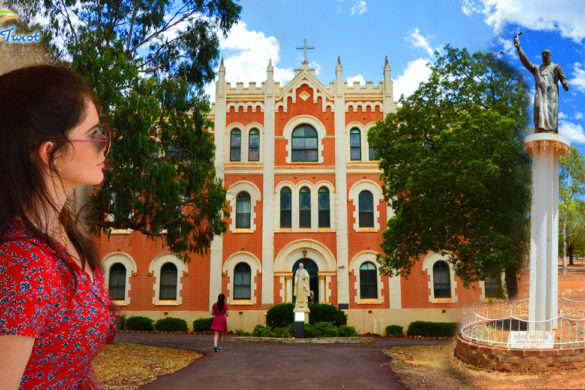 It is in fact, Australia’s only Monastic community where monks still live and carry out their Monkly-duties to this day. 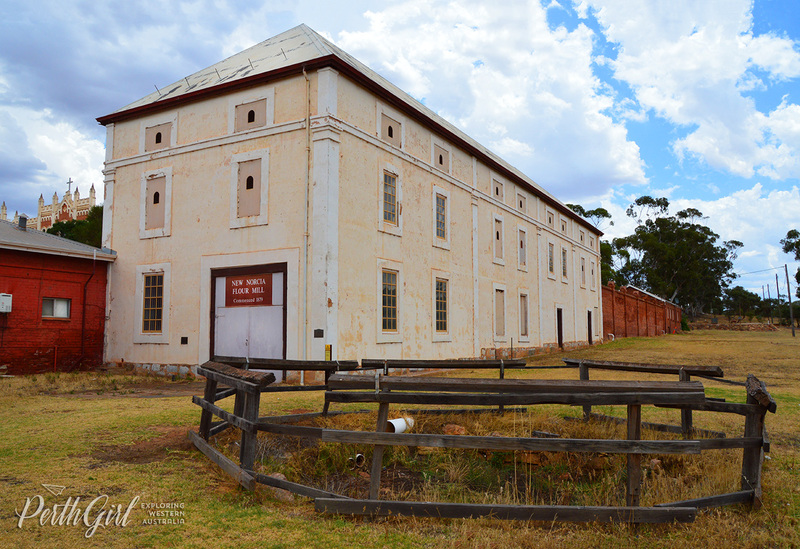 Located 132km north of Perth (and part of the picturesque Avon Valley) New Norcia was established in 1847 by Spanish Monks who wanted to create a self-sufficient community based around agriculture for the local aboriginal population and bring Christianity to the community. 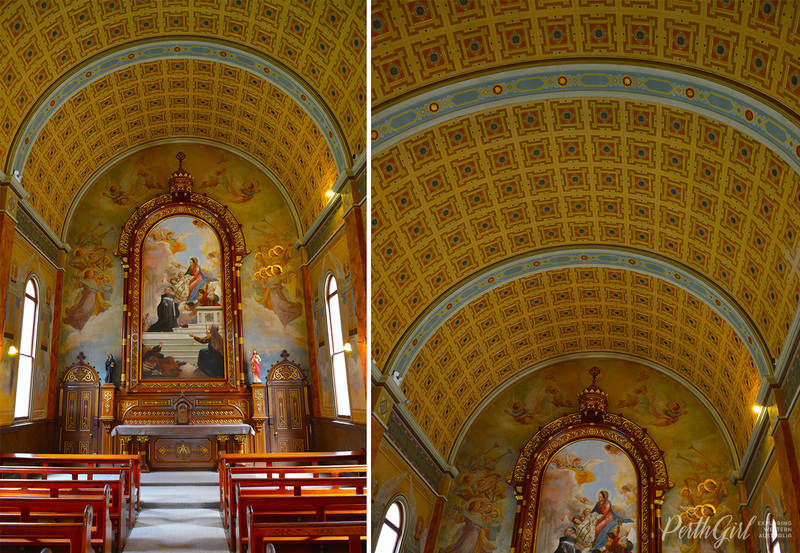 One of the monks is particularly worth-remembering, Dom Rosendo Salvado, and more on his awesomeness later. 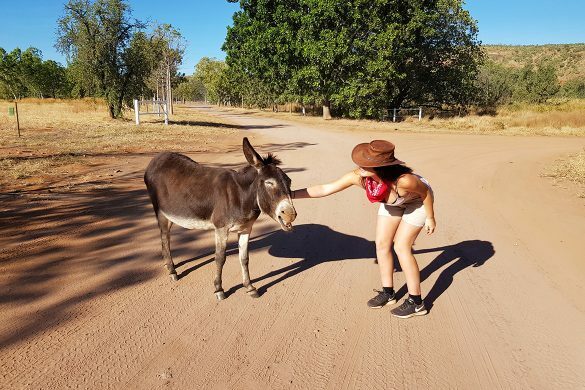 The town is situated on the old Great Northern Highway and takes about two hours traveling time to get to from Perth CBD – so all the more reason to kick-back, relax and let a Perth tour company like Tours with a Twist take you there. 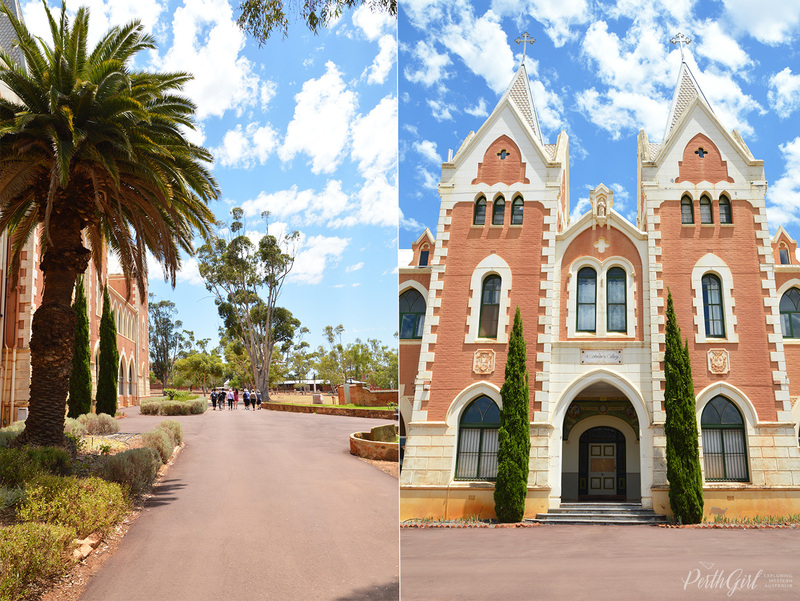 People visit New Norcia for many reasons; for a spiritual retreat, to be able to see inside the otherwise locked-off-to-the-public magnificent buildings or just to walk around the town and enjoy the peace, architecture and beautiful scenery. 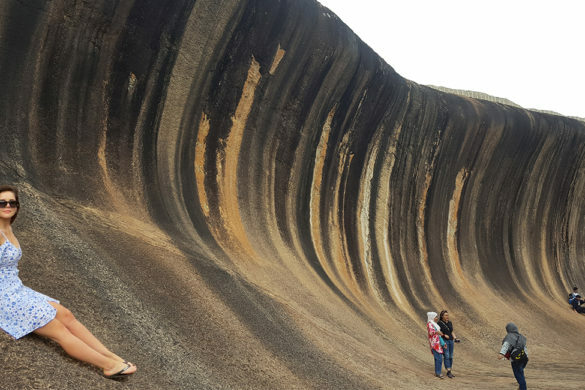 They could also be people on road trips passing through or truck drivers stopping into town to fuel up, buy some famous New Norcia bread and stretch their legs. Left: Salvado and an Aboriginal man work together to find food. 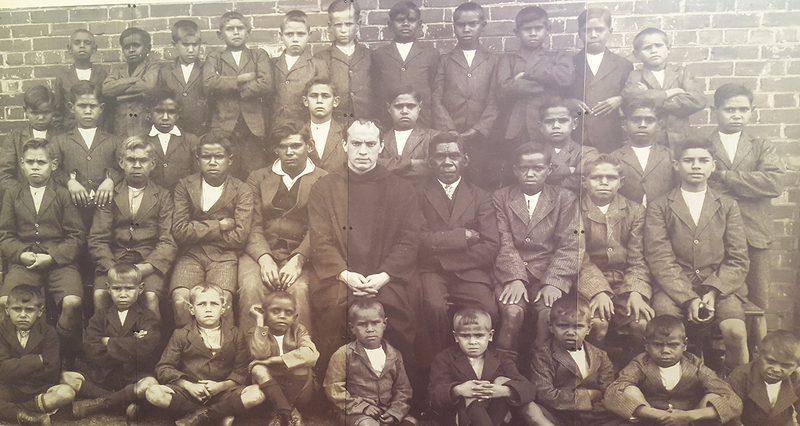 Right: The baptism of an Australian Aboriginal man. 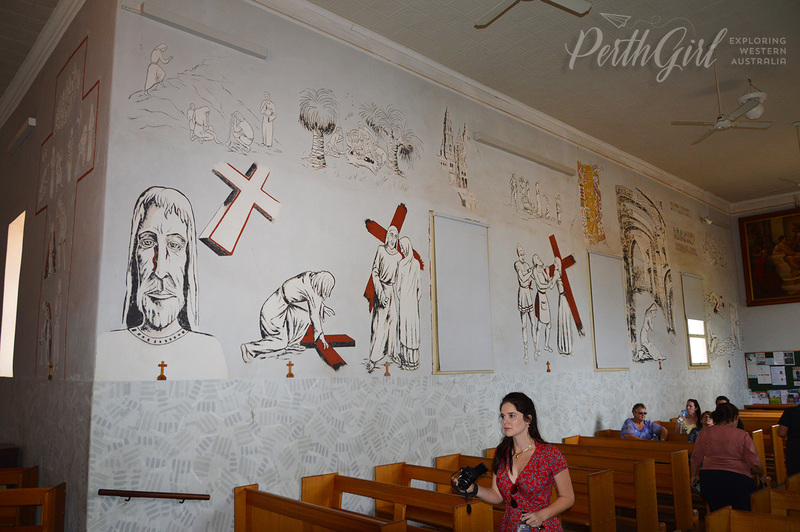 Regardless of your religious beliefs (or lack thereof), this fascinating town will capture your curiosity, as it did for mine. 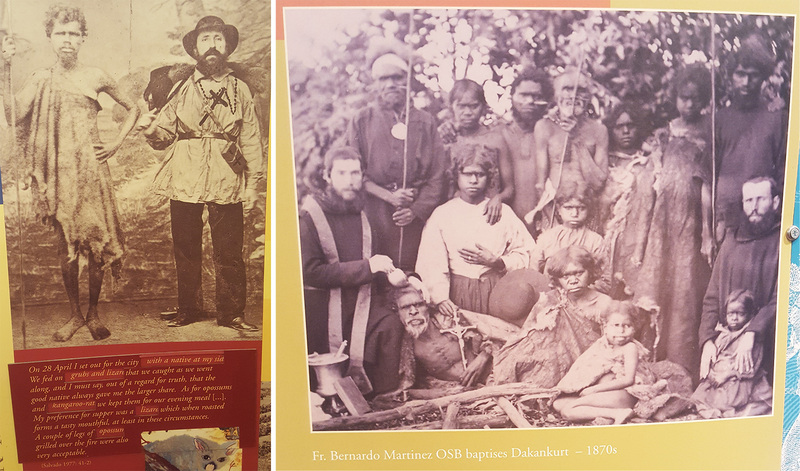 New Norcia is a living testament to the vision and toughness of our pioneers while giving historical insight into the plight and contribution to the monks and town by the Yuat Australian Aborigines. 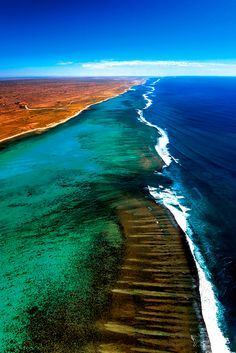 A few major things that I walked away from with this tour was a great respect for Salvado as well as appreciation and understanding of the Australian Aborigines. 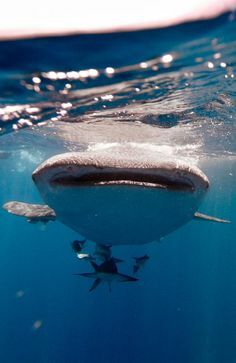 Picture this. Foreign white men speaking a different language arrive in your homeland, wearing dresses and carrying around strange pointy objects. 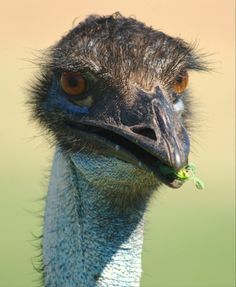 They are lost and incredibly unprepared for bush survival having come from the warm Mediterranean climate of Spain and are surprised to be welcomed with instead, a dry and harsh West Australian landscape where water is scarce. 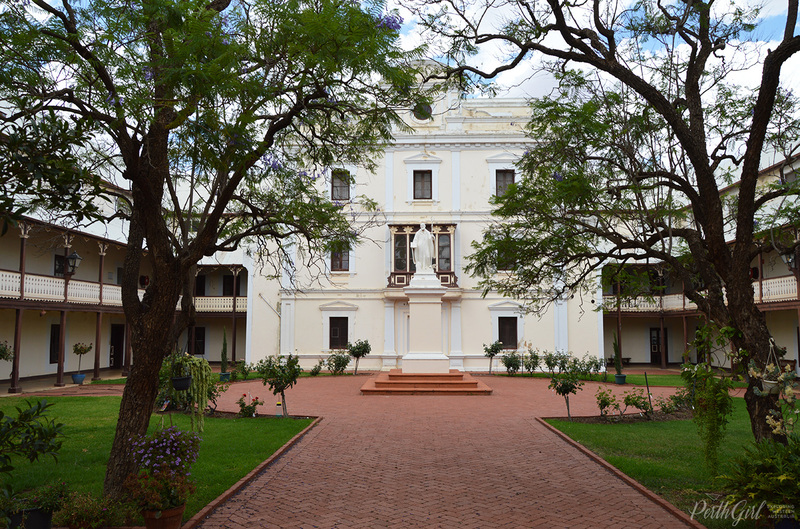 Salvado knew forming a bond and understanding with the Australian Aborigines was not only critical to their survival – but to the development of New Norcia. 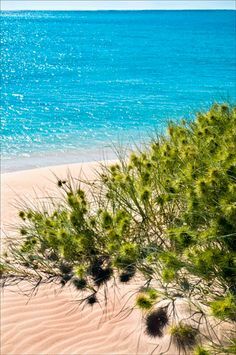 In return for their help, Salvado rewarded the Aboriginals with education, care, medicine, supplied food and paid labour. 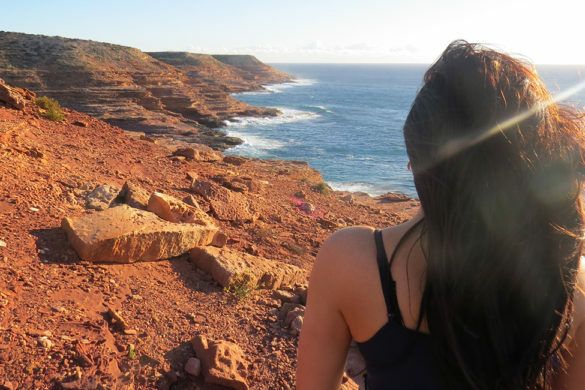 This was particularly fascinating to me because it happened during a time when Aboriginals around Australia were often misunderstood and treated unfairly. 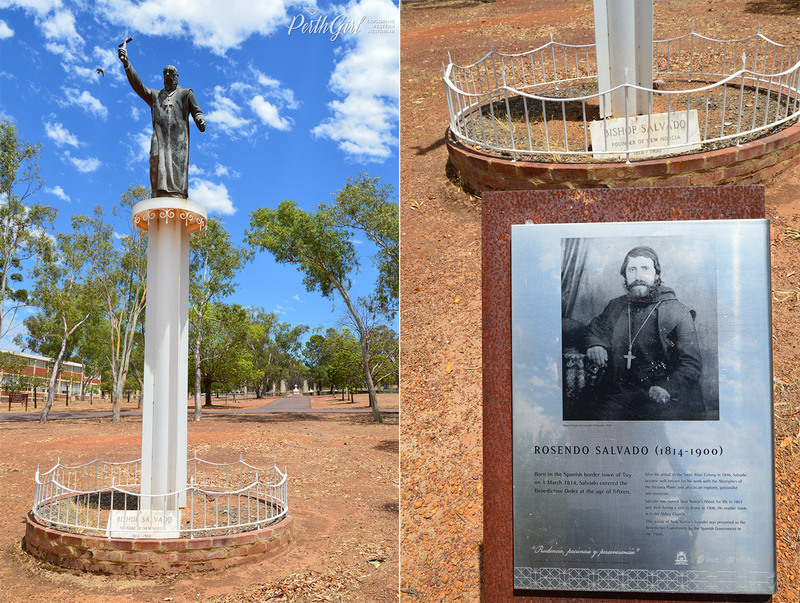 Salvado created a worthy legacy in helping the Australian Aborigines during a time of prejudice and this resonated with me. 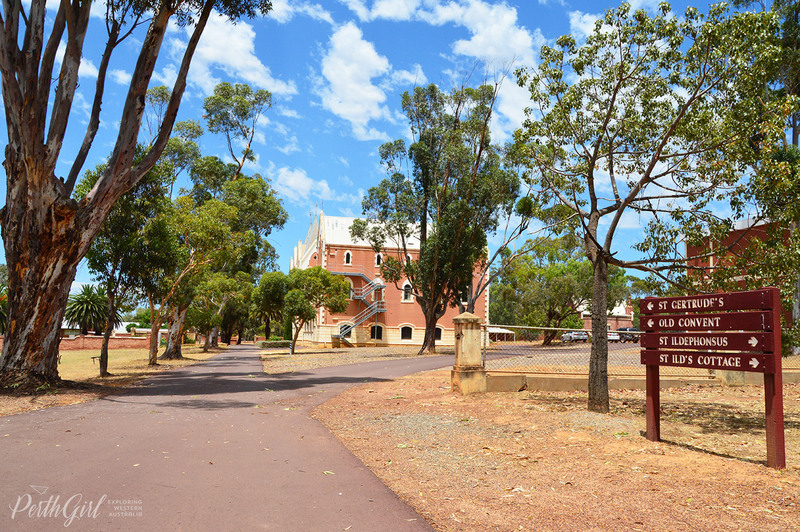 Another cool thing that I didn’t know about New Norcia is that they have their own Space Station! 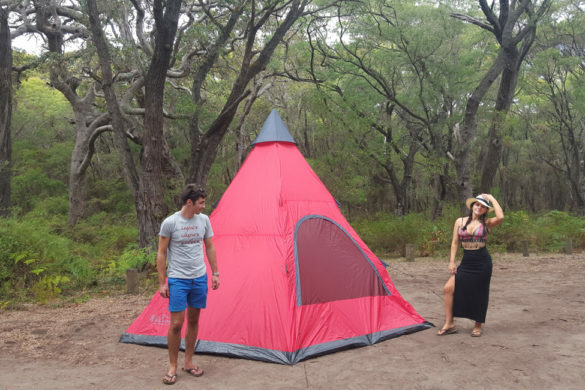 If you are a big fan of astronomy and stargazing, it’s worthwhile to come to here. 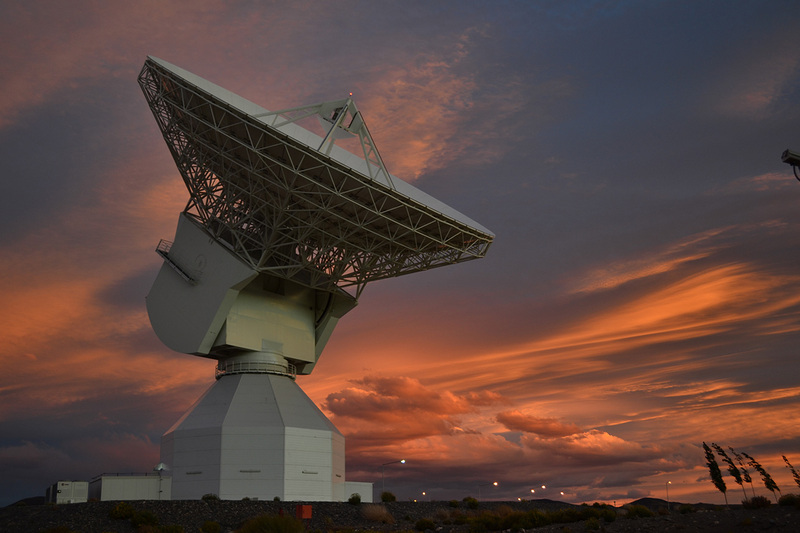 In March 2003, the European Space Agency (ESA) inaugurated a new deep-space ground tracking station 8 km south of the town of New Norcia and has been used for communications with Mars Express, Rosetta, Venus Express and Gaia, among other ESA and partner agency missions. 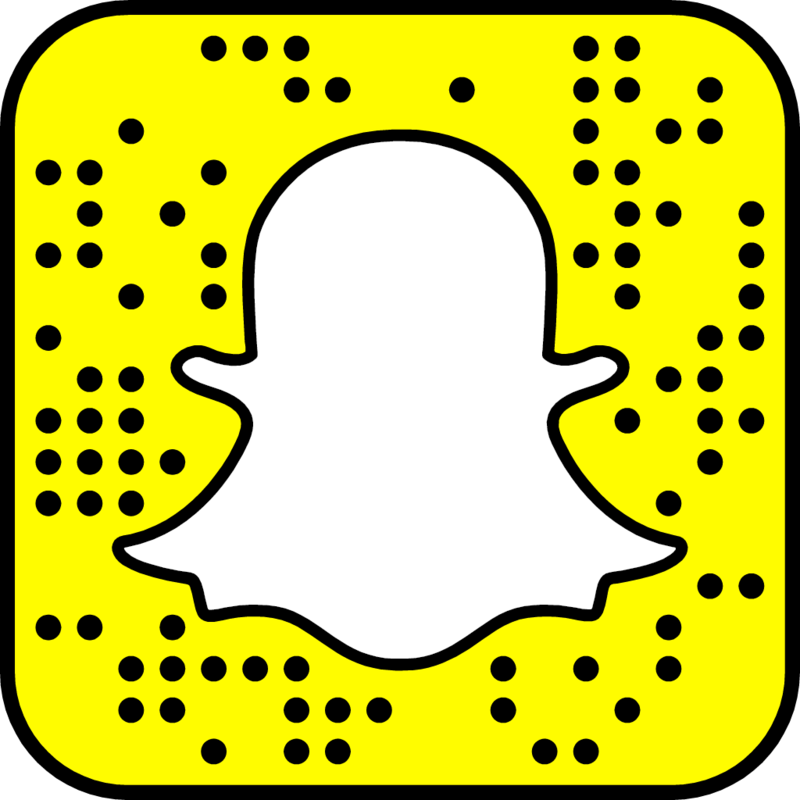 You’ll be able to see it on your way to and from the town. 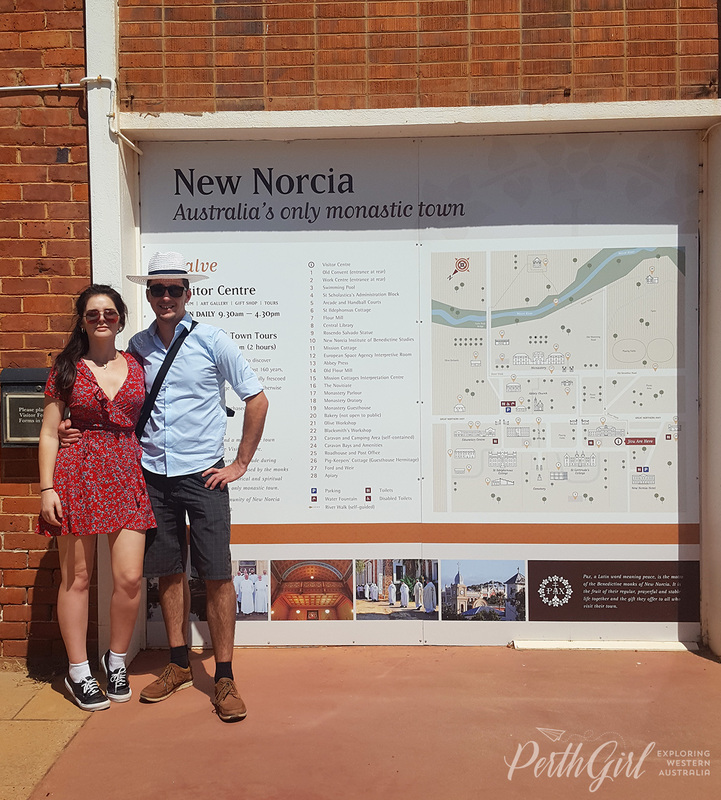 On the Tours with a Twist tour, we departed from the orange Tourist Coach Stand (on Wellington Street near the Perth Train Station) at 8am and travelled through the wine-region of Swan Valley to New Norcia. 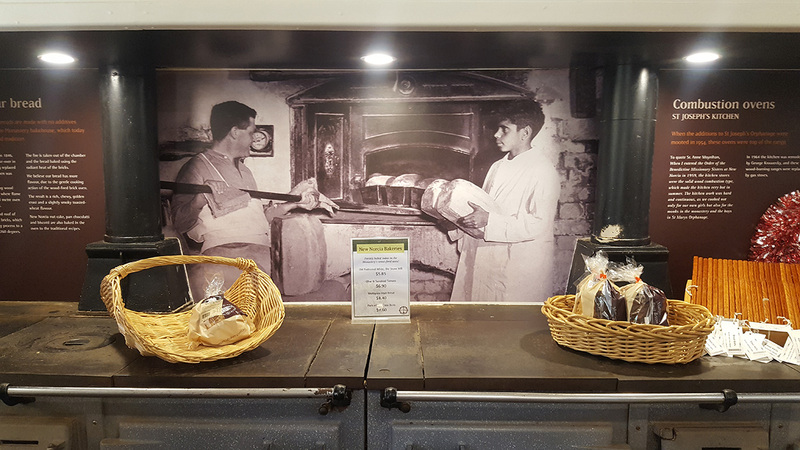 Our first stop was at Bindoon for a morning tea break where we had a chance to visit the famous Bindoon Bakehaus before moving onto the New Norcia Townsite. 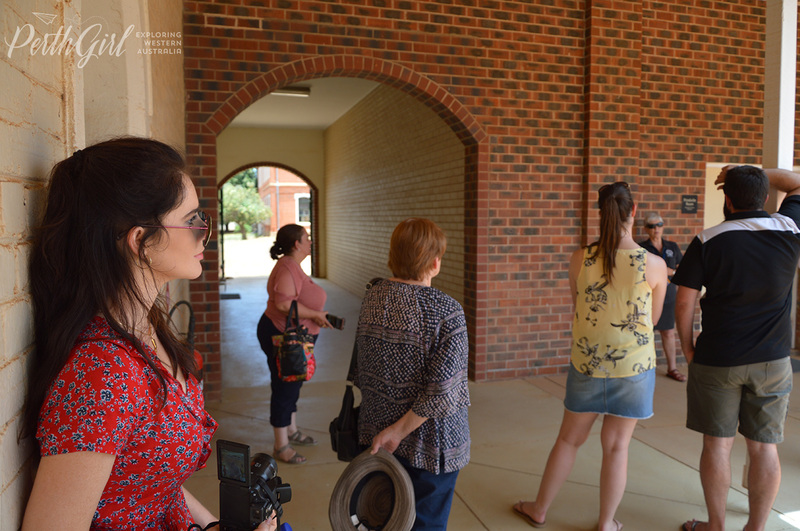 Once at New Norcia, we were guided by a Local Tour Guide for 2 Hours through the community which included exclusive access inside some of the historic buildings, like the chapel, old flour factory, schools and the Aboriginal Exhibition. 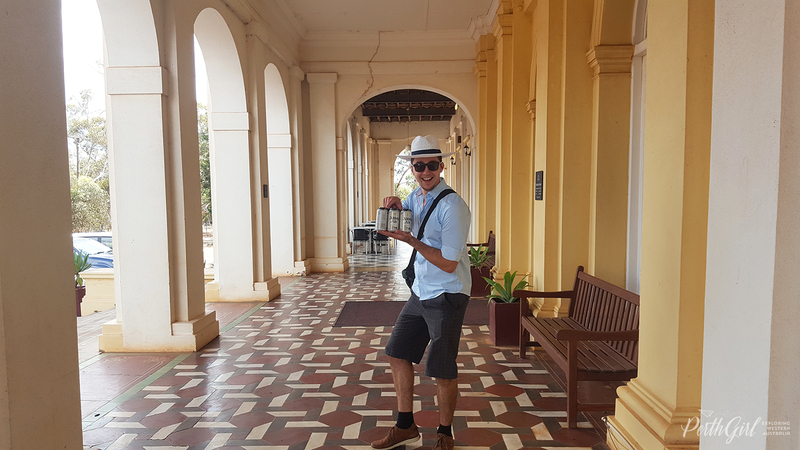 We were also treated to an exclusive musical performance by one of New Norcia’s talented musicians on the piano and the organ. I recorded some of it, you can see his performance above. After lunch, we got free entry into the Museum, Gift Shop and Art Gallery before the relaxing drive back to Perth arriving at approx 5pm where most of us fell asleep, haha. I spotted some Kangaroos on the way back which was nice. Stopping into the locally famous and newly renovated Bindoon Bakery for brunch. Their pastry is a must-try! 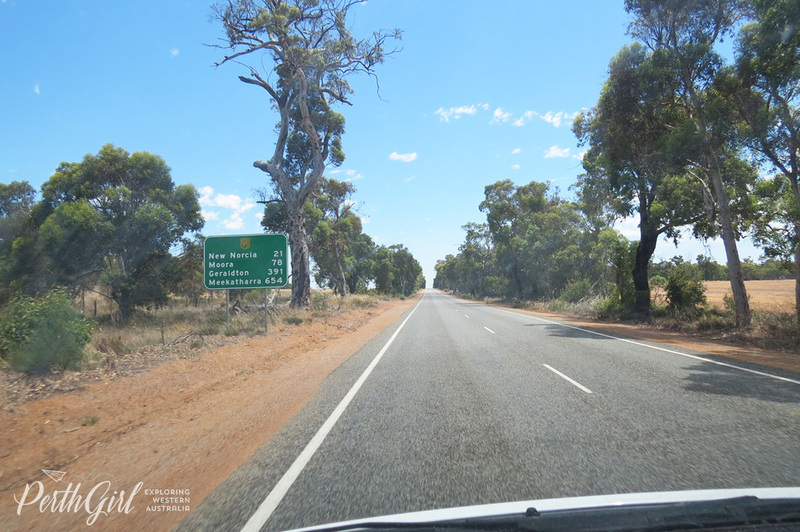 On the road to New Norcia. 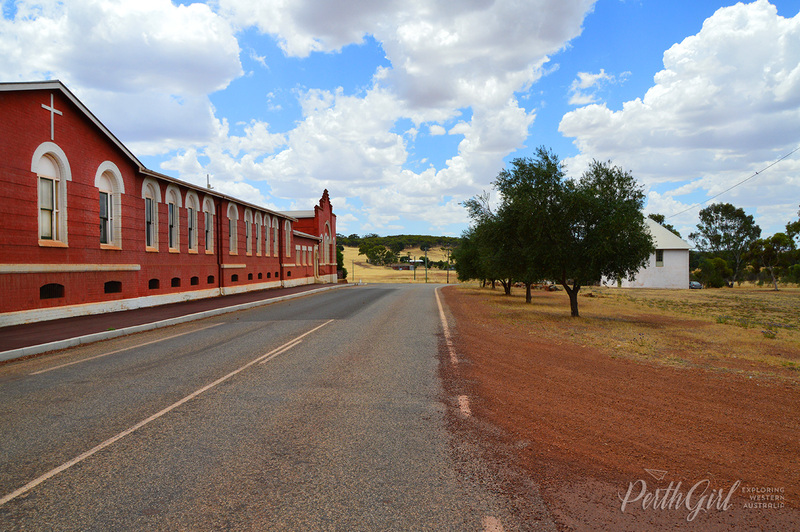 Out the front of the New Norcia Museum. 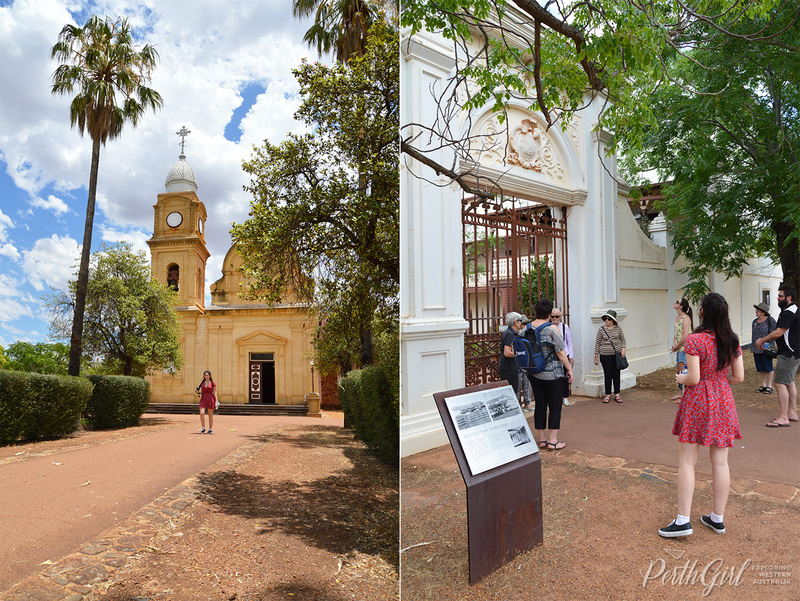 It was a 30-degree hot day when we went on the New Norcia Tour. 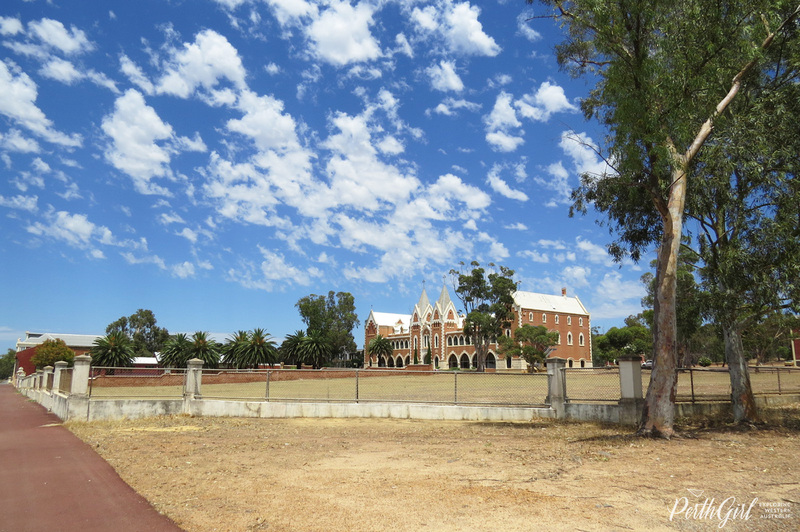 The hot weather made me marvel all the more at what the people of New Norcia built and accomplished amongst remote bushland. 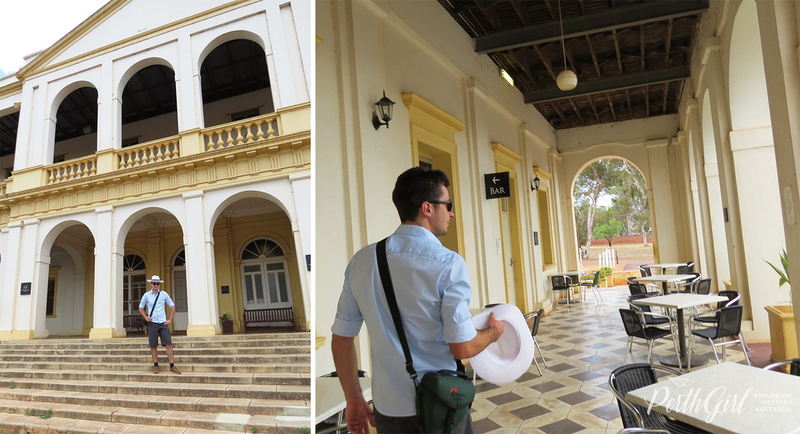 It’s all very impressive, and I especially liked the Spanish-influenced architecture which photographed very nicely. 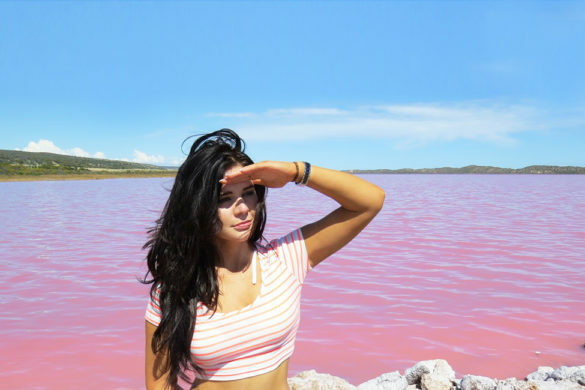 There are some pretty cool Instagram backdrops here, haha!! 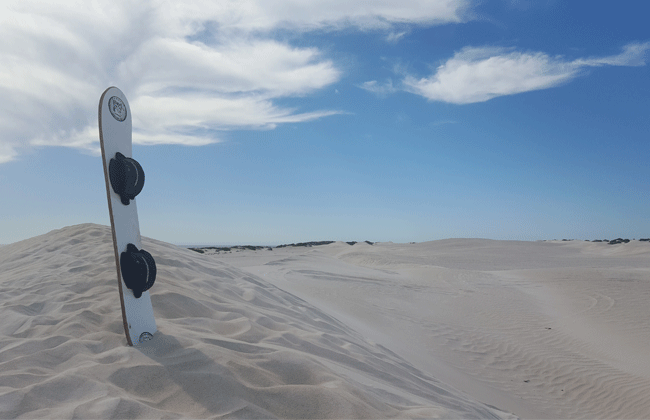 I think this tour is a great opportunity for everybody to recharge their batteries. Travelling around takes a lot of energy and it’s nice to stop and smell the roses and have some quiet time too. 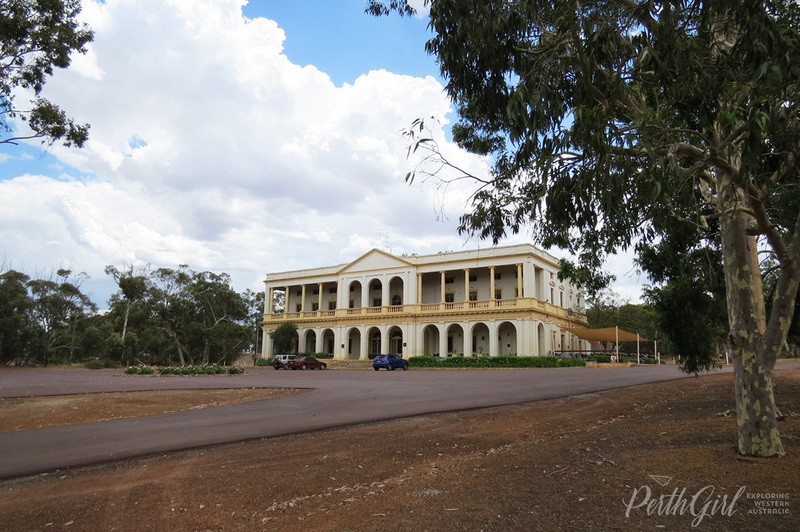 New Norcia does just that. 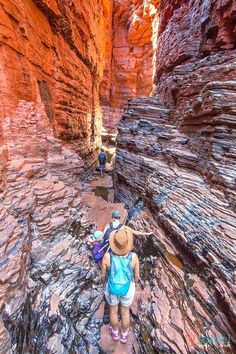 During Wildflower season, you could combine your New Norcia tour with Carrah Farms, private bushland that offers personalised walks through an array of colourful wildflowers located only 20 minutes from New Norcia. 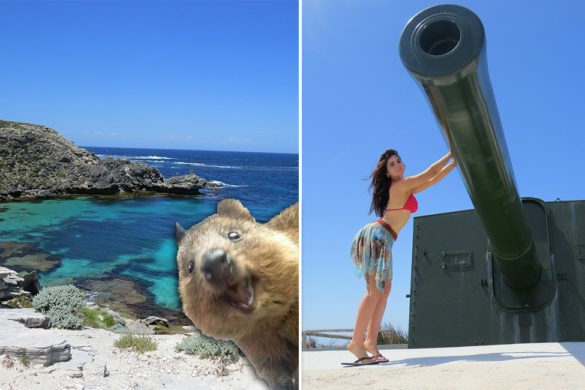 Looking for budget Perth Day Tours that are affordable, friendly and fun? 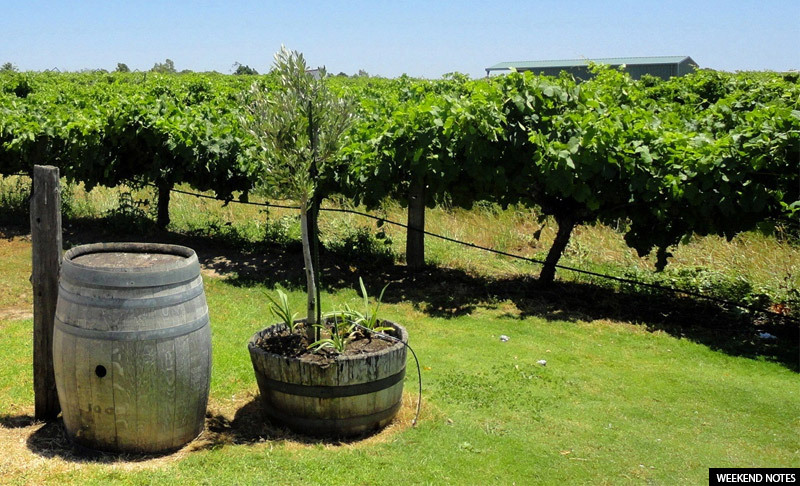 Perhaps you are a visitor to Perth wanting to explore more of Perth, or a local that simply wants to sit back and relax while someone else does the driving! 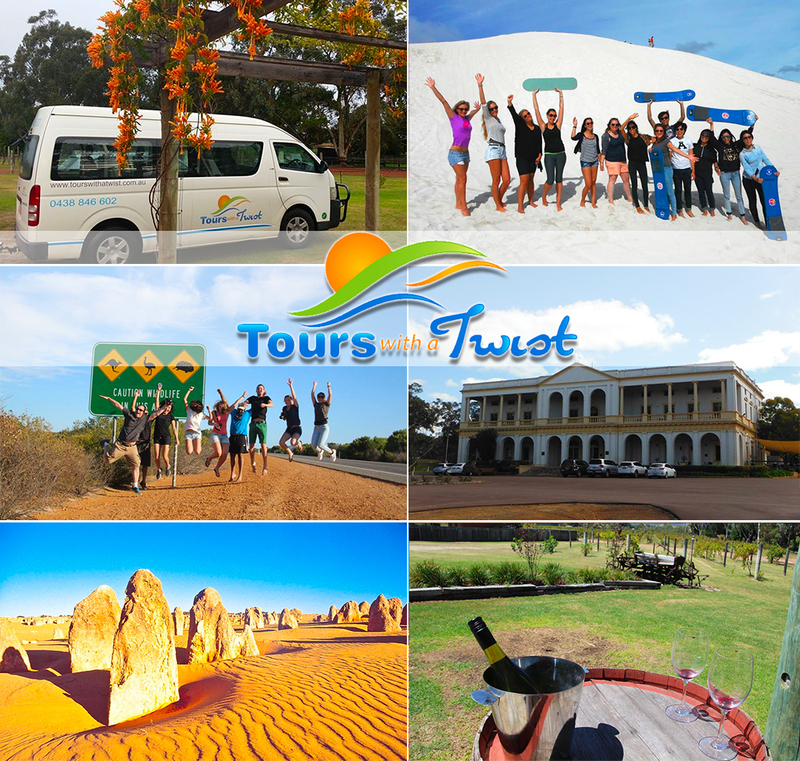 Tours with a Twist is an accredited tourism business in Western Australia that offers public sightseeing tours to Perth’s main tourist attractions for visitors and locals alike. 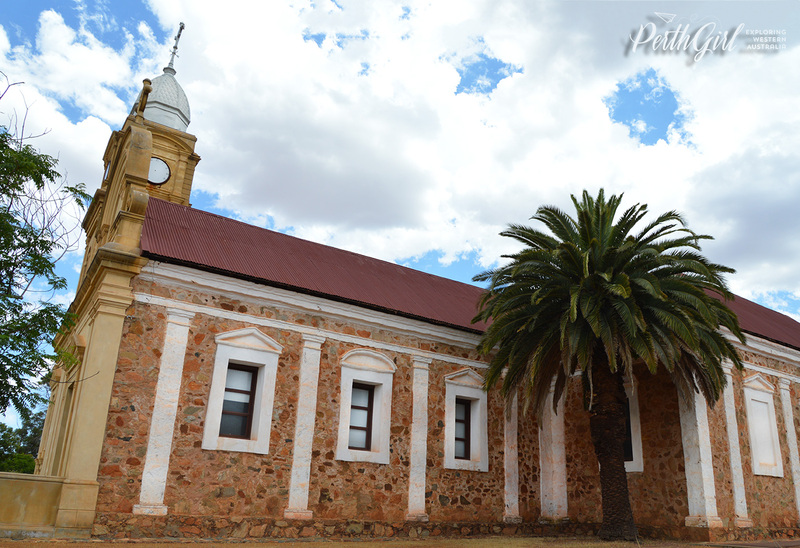 Their bus is comfortable and well-equipped, their drivers are friendly and knowledgeable. 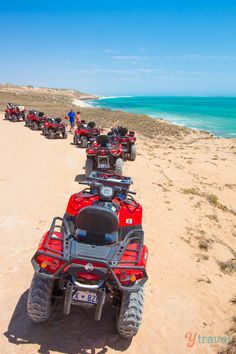 Private tours and private charter to destinations of your choice are available upon request. Send them a message with your enquiry and location of choice and they’ll provide you with a quote. 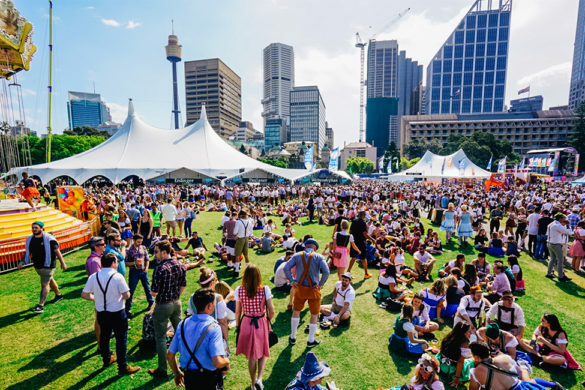 All tours depart from Wellington Street Tourist Coach Stand in the city unless otherwise arranged. Please contact them beforehand to see if we can pick up from your desired location. 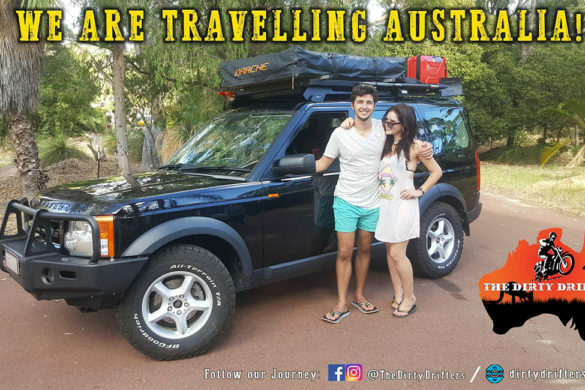 For bookings and enquiries visit their website tourswithatwist.com.au email info@tourswithatwist.com.au or phone 0438 846 602. 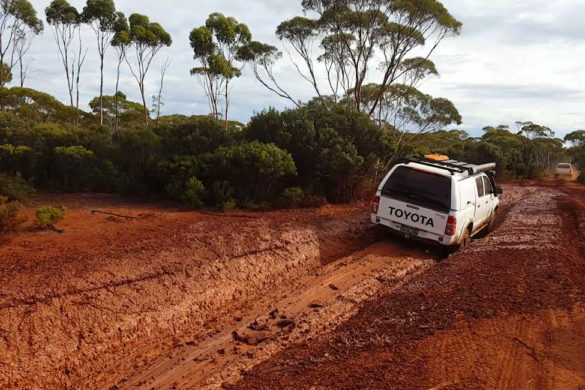 The Holland Track – Western Australia’s Ultimate 4WD Adventure!